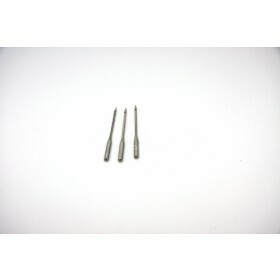 This is a pack of four standard size 100/16 machine Needles and one 2mm Twin needle. The needles are supplied in a very handy reusable storage container. 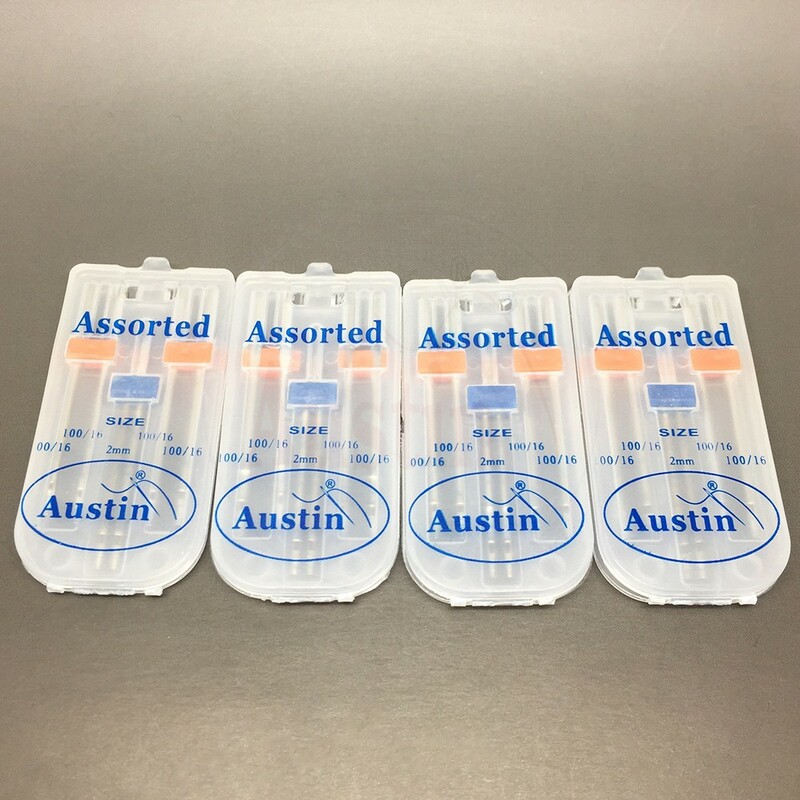 These needles will fit all of the popular brands such as Austin, Brother, Singer, Toyota, Janome, Babylock and many more. We at Austin sewing Machines have a 100% money back guarantee. If you are not happy with your purchase for any reason or it just does not fit, all you have to do is return the item to us in the condition you received it and we will fully refund you.